The amount of real estate that a person has at the workplace is often a source of pride and an indicator of how successful they are. In fact in the USA, as much as 90% of an office’s real estate is given out by title. Presidents of companies will always have more space to themselves than junior executives who command more space than a sales team, and so on. 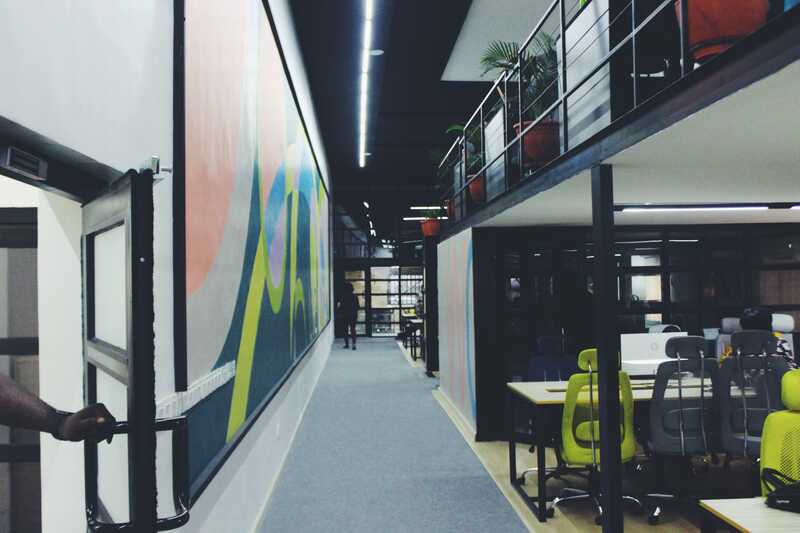 While this has historically been the case, the occupancy of workspaces recently suggests that such an allocation strategy is utterly redundant. 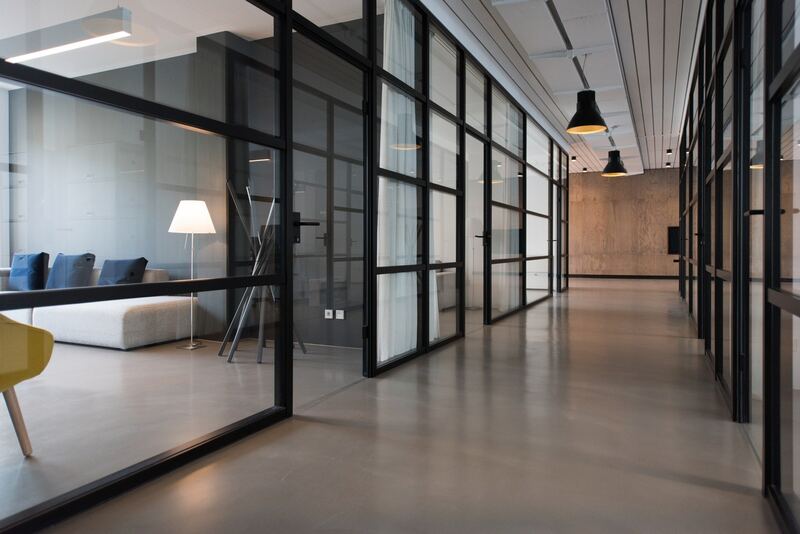 Most senior management executives are usually outside the office, busy in meetings, seminars, or conferences, so assigning so much real estate to them makes little sense. In contrast, IT technicians and members of R&D teams spend a lot more time inside an office, and should be entitled to greater space so that they can perform their duties more efficiently. Similarly, members of a sales team may not require a lot of space in an office as they are usually on the phone or outside of the office, pitching to clients. 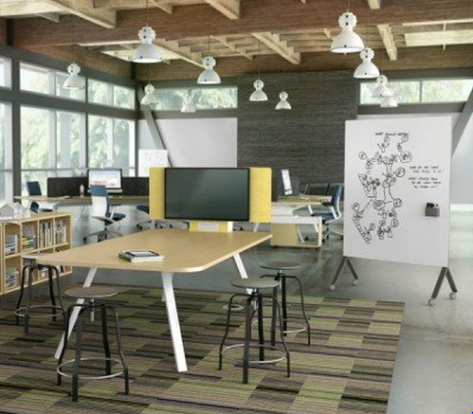 Understanding how much space and furniture is actually being utilized can help you to create an allocation strategy that brings down costs, while helping your organization use its space more effectively. If your team members need to work at a client’s site more often, you could implement hot desking. A single desk can be utilized by different people, depending on the time they spend in the office. Use a combination of gorgeous adjustable heightdesks with ergonomic office chairs to give your coworkers the perfect atmosphere to focus on their work. 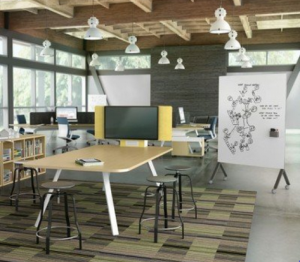 Alternatively, if the nature of the task requires employees to carry out a lot of brainstorming sessions, then collaborative workspaces are the perfect answer. 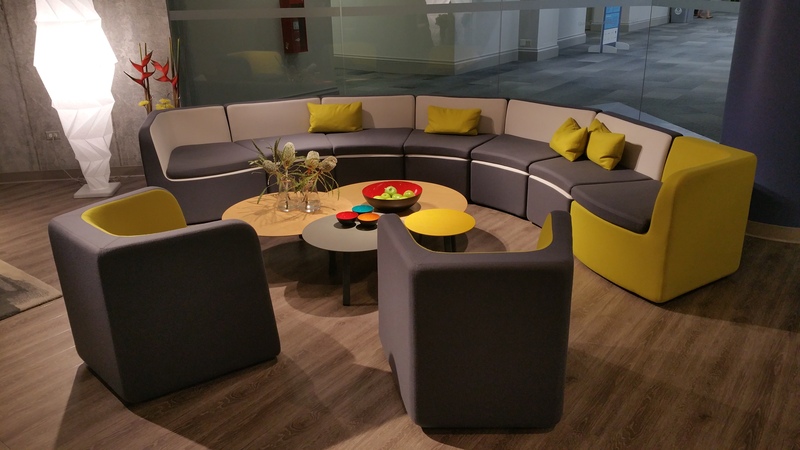 Put together a combination of lounge chairs with trendy tables and desks in an informal setting and you have the perfect spot for nurturing creativity. 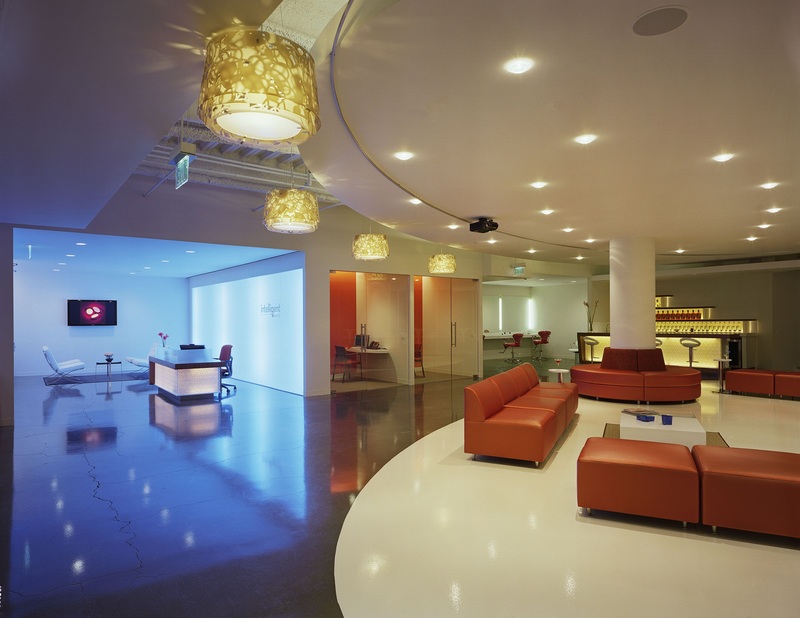 Such spaces can also double up as break out areas where people can take their lunch and coffee breaks. If your organization is looking for something more holistic, then consider activity based working. ABW, as it is popularly known, creates multiple areas specifically designated for certain tasks. ABW spaces can consist of hubs for team based projects, independent conference rooms where private meetings can be held, and collaborative areas for brainstorming sessions. Not only does ABW utilize space better, but you can also make it more inviting and lively by using creatively designed furniture pieces. In fact, when designed professionally, your co-workers will want to escape into your office rather than away from it! If you want to create an office that can help your coworkers accomplish their tasks better, contact us today.